This dessert only had 4 ingredients. It is SUPER rich, so slice it thin. When serving, I topped with fresh made whipped cream “spiked” with almond extract rather than my usual vanilla. It was yummy and everyone at dinner enjoyed it! I am not going to take credit for this pie…because I didn’t make it 🙂 However, I made a HUGE dinner for St. Patty’s Day (the yummiest roast beef EVER! Which I stupidly did not take a photo of but will probably still post the recipe, it was so good!) and asked my pal to bring dessert. 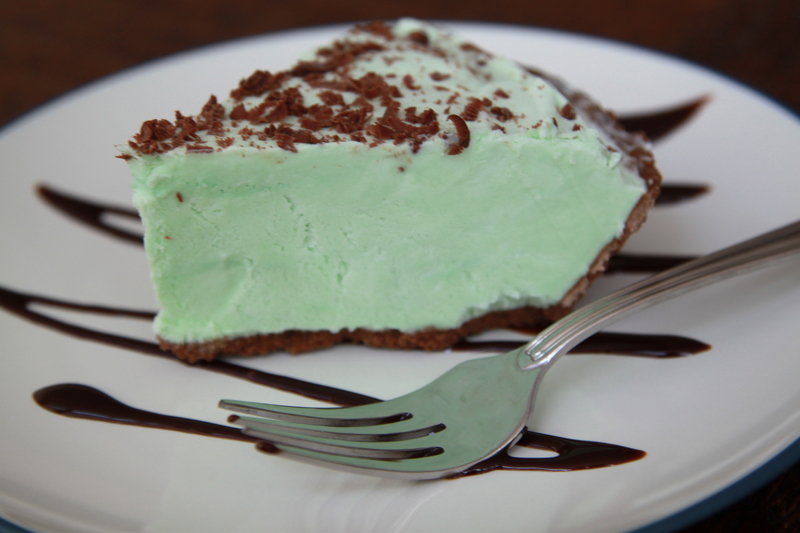 She brought this really yummy, really very simple Grasshopper Pie. See, it’s green! How fitting is that?!?! We decided it would be equally delicious with the crust made from Girl Scout “mint thins” as her 4-year-old calls them. 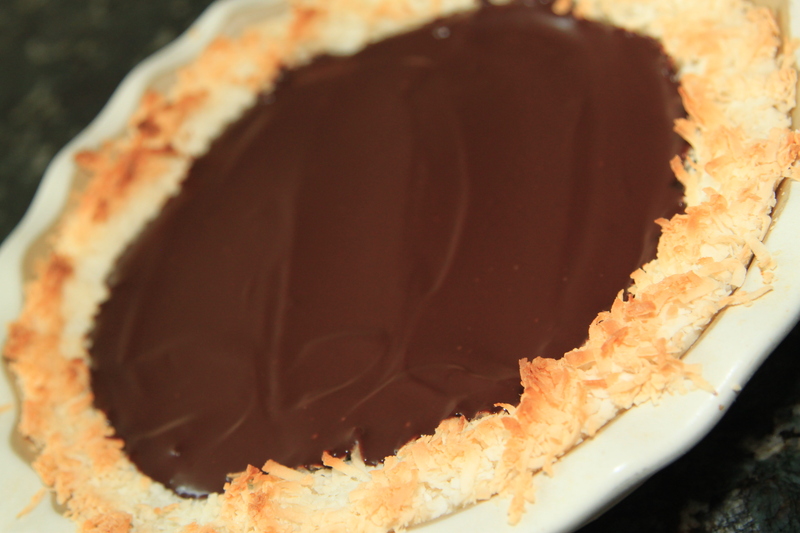 Or crumble them to add to the filling. Or, cut up some small cubes of brownie and add to the filling and/or on top. Really, there are any number of ways to “spice it up” with this delicious dessert. Combine the crumbs and butter in a medium bowl and mix well. 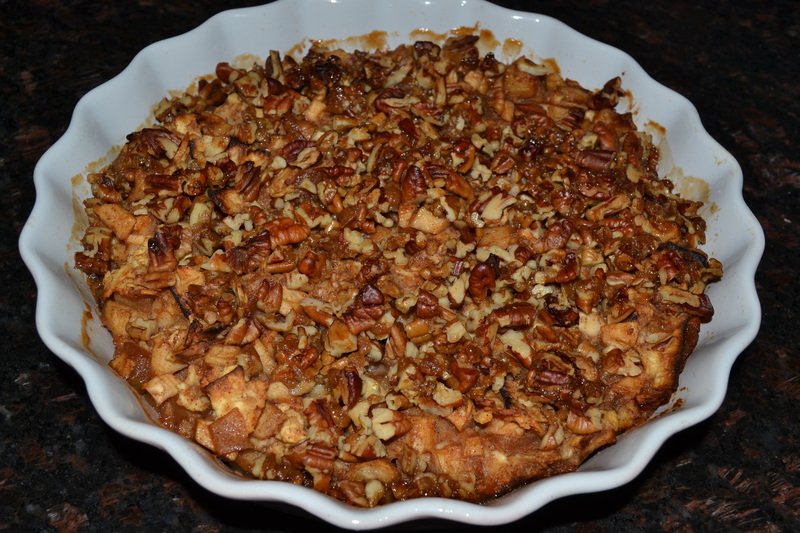 Firmly press the crumb mixture evenly into the bottom and up the sides of a 9-inch pie plate. Bake for 8 minutes. Cool before filling. Mix Creme de Menthe and marshmallow fluff together. In seperate bowl whip heavy cream to stiff peaks. Fold into marshmallow mixture. Add green food coloring to desited hue.